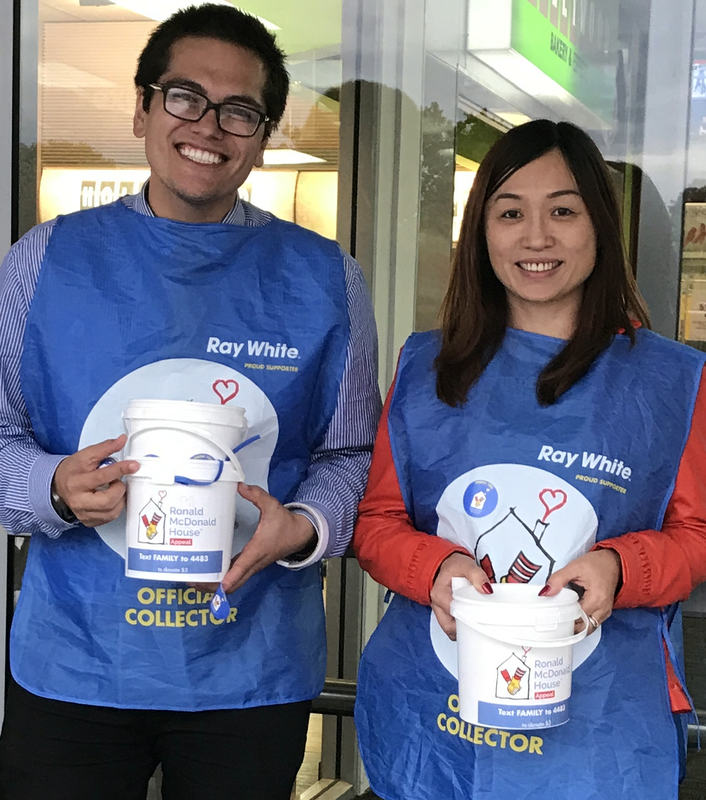 Once again in 2017, Ray White Albany proudly supported Ronald McDonald House, New Zealand’s premier family charity, taking care of over 2000 Kiwi families each year with accommodation and support, while their child receives specialist medical treatment at the Starship National Children’s Hospital. Ronald McDonald House becomes the home away from home for the parents at a time when nothing is more important than being close to your child. 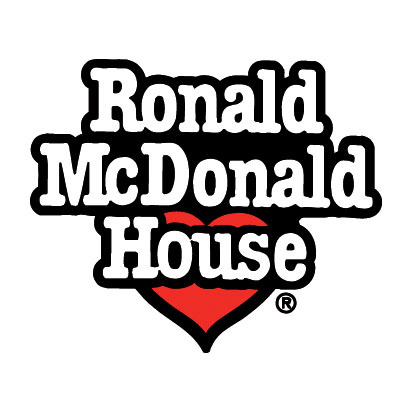 This year, the Ronald McDonald House Street Appeal raised over $200,000 dollars to date. We are extremely thankful and proud of ourselves, our colleagues, and all other volunteers that gave their time to help. 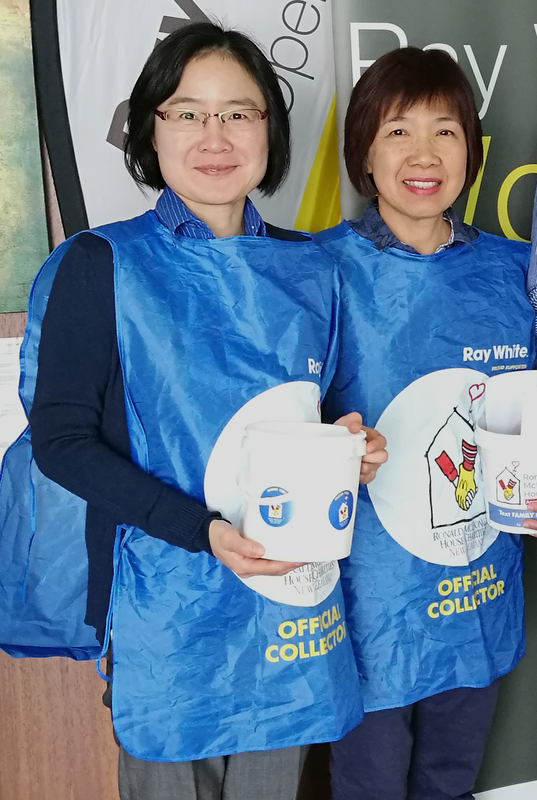 We kindly thank Angel, Jenny, Karen, Konrad, Lily and Sharon for their work and efforts.